Smith Memorial Playground has a massive 40 foot wooden slide. Smith Memorial Playground is located in the Fairmount Park System of Philadelphia. 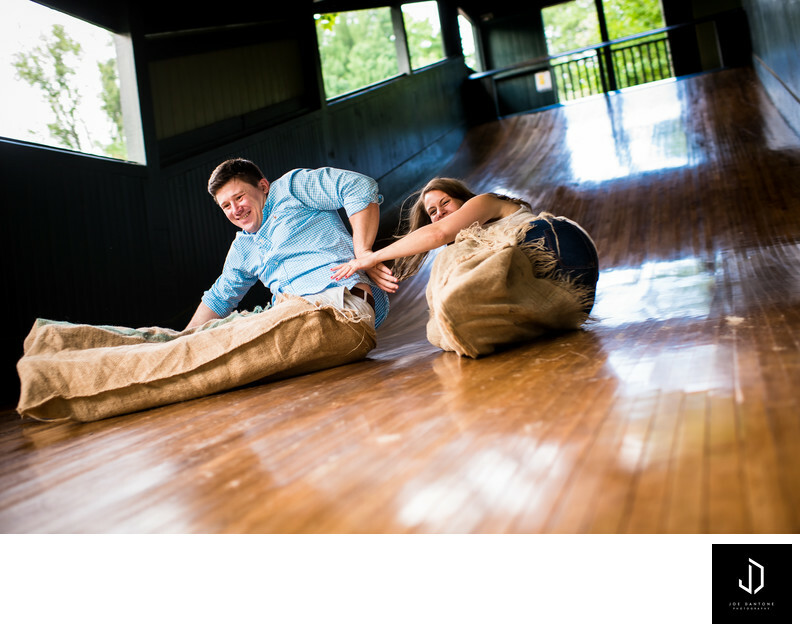 This couple wanted to do their engagement session here and it was a blast!